Upstatement revitalized one of the most reputable online sources for environmental news with contemporary design and new content support. 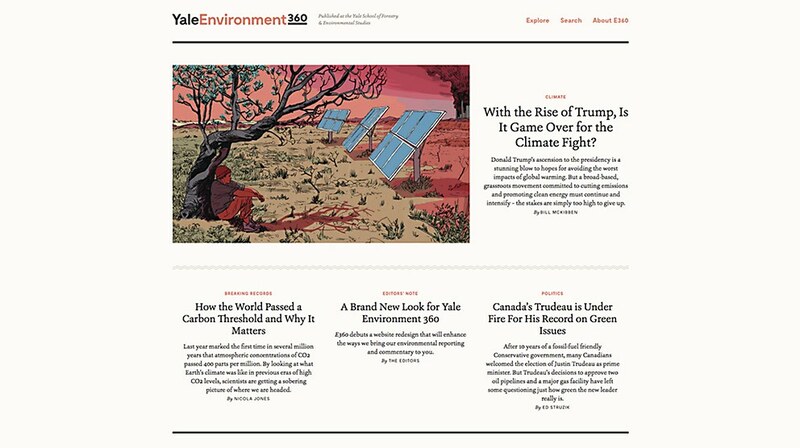 Published by a small editorial team from the Yale School of Forestry & Environmental Studies, Yale Environment 360 presents weekly features, interviews and opinion pieces from eminent scholars such as climate change activist Bill McKibben. 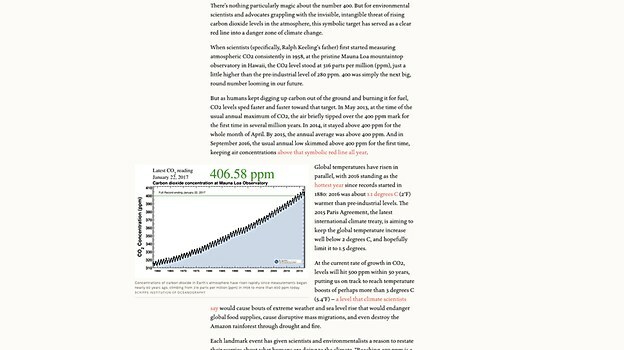 While one of the most reputable online sources for environmental news, its site was in desperate need of an update. 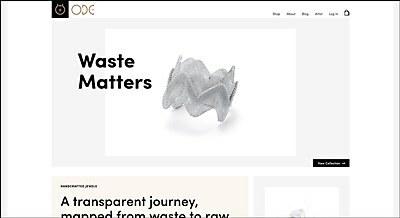 In close collaboration with a developer at Yale, a team of five from the Boston-based creative firm Upstatement gave Yale Environment 360 a much-needed refresh with an upgraded visual design and new publishing tools. Bookish typography and modern layout variations enliven the content-focused experience. Using Craft CMS and some custom-built import tools, Upstatement not only migrated Yale Environment 360’s nine years of content over to the new site, but also built custom modules that enabled the editorial team to support their stories with new content, from side notes to image galleries to interactive callouts. 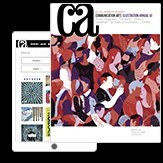 The creative firm also helped implement some new navigational systems—a related articles field and a two-level topic taxonomy—to connect articles to each other and aid readers. Big Horror Athens’s long-scrolling pages and custom animations enhance this Agios Dimitrios, Greece–based jeweler’s products. 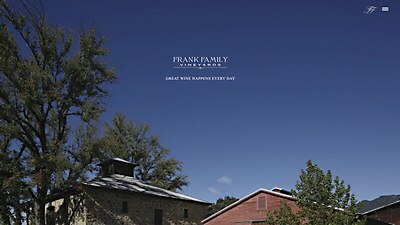 FINE’s site design for this winery prominently features the family behind it and its day-to-day activities. 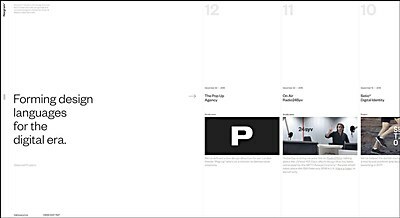 This Copenhagen-based digital design duo turns the typical site design on its side with a horizontal scroll.